A hilarious romantic comedy that examines the issues of monogamy and whether marriage is the only path to life-long happiness. Ira is brilliant and neurotic, while Abby is a free spirit who’s better at solving her friends’ problems than her own. When the two meet, they fall in love and decide to get married, all in a few breathless hours. 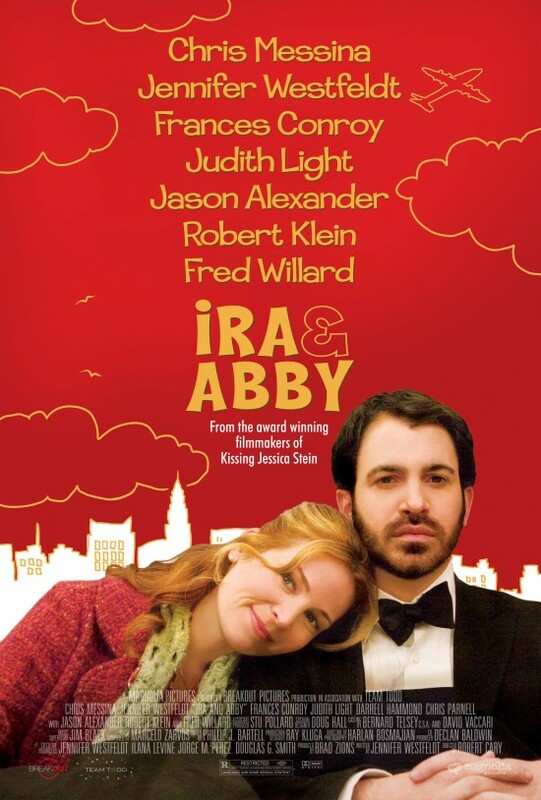 And life is good, until Ira finds out that Abby is a two-time divorcee.